It is unknown how much alcohol is harmful to the growing foetus and what stage of pregnancy is more dangerous therefore it is recommended pregnant women keep alcohol consumption to a minimum or even better, abstain from alcohol altogether. Alcohol is carried through the mothers bloodstream directly into the babies bloodstream. Drinking while pregnant can have many risks including still birth, premature birth, miscarriage and certain deformities of the heart, face and bones to name a few. While I believe the safest option during pregnancy is not to drink at all, The Australian Alcohol Guidelines state that the pregnant mother should consume less than 7 standard drinks per week and no more than 2 per day. 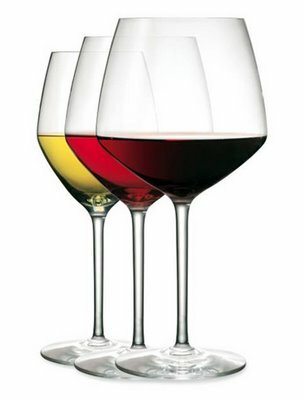 A standard drink is equal to a 100ml glass of wine or a 285ml of regular beer.